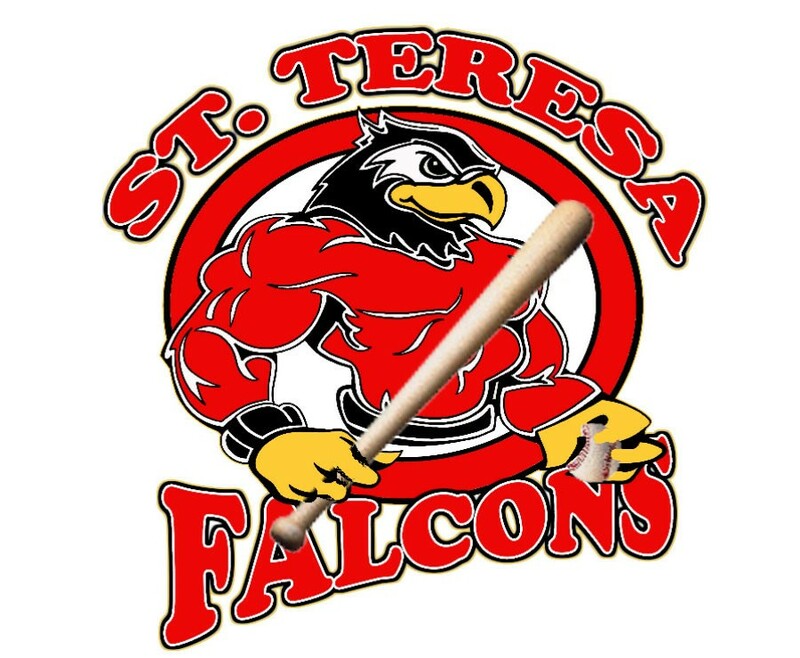 This is the first year St Teresa's is offering 50/70 play for the 6th & 7th grade boys (11-12 yo). With the bigger bases the game takes on a whole new dynamic with leading and base stealing. 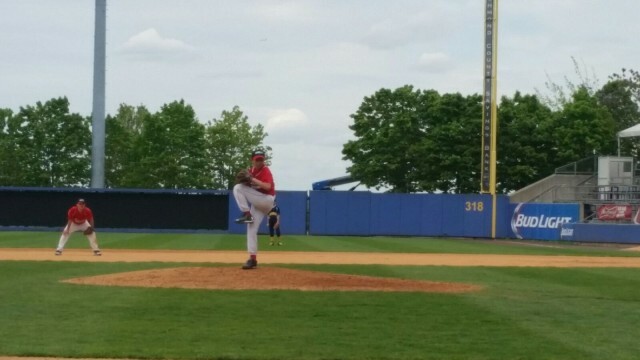 Better preparing young players to 8th grade and eventually for high school on the 60/90 bases.